This year’s World Cup begins this month. 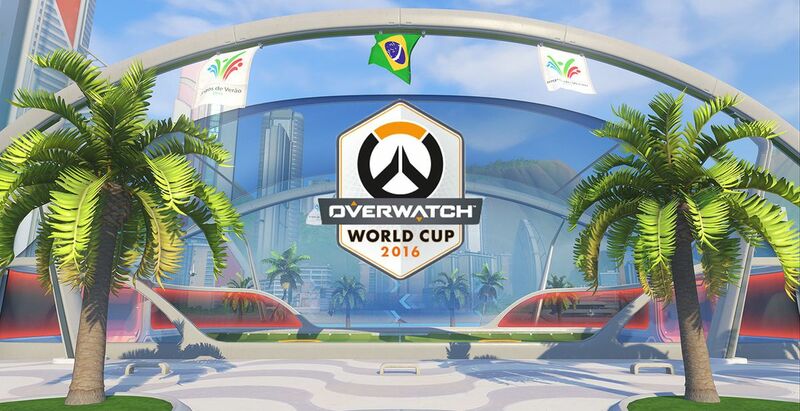 The Overwatch World Cup is approaching—in fact, it’s just over a week away. Group A and Group B start off the tournament in Shanghai, China. National teams from Hong Kong, China, Norway, and Romania are scheduled to compete in Group A, while France, Denmark, Thailand, and Argentina see battle in Group B. From there, it’s full speed ahead until the Overwatch World Cup finals, held in Anaheim, Calif. from Nov. 3 to 4. Before the months-long tournament begins, Blizzard wants its Overwatch fans to take a step back and remember the original event—the Overwatch World Cup in 2016. The tournament showcased Overwatch on its biggest stage at the time, setting up the title for its potential mainstream success. It was a first look at Overwatch’s finest talent for many Overwatch fans. The Overwatch World Cup 2016 showed us what competitive Overwatch could look like—and that’s worth celebrating. Ahead of the 2017 Overwatch World Cup season, Blizzard released a set of videos looking back at last year’s event. Blizzard introduced Overwatch and the World Cup on a massive scale in 2016. It’s not hard to imagine that this year’s events will be bigger and better than ever. With four separate events leading up to the finals at BlizzCon, we’ve got a lot of Overwatch in our future.